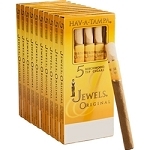 Hav-A-Tampa are the world's largest selling wood-tipped cigar. 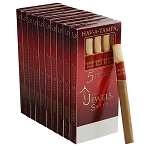 These Jewels are made by Altadis, USA, manufacturers of Backwoods, Dutch Masters, Phillies, along with many of the most popular premium cigars on the market today. 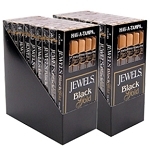 Beloved by smokers the world over, these cigars are outfitted with distinctive wood tips that help to provide the cool taste and mellow flavor that they are known for.